“…for an object lesson in funk music made the old-fashioned way, look no further”. 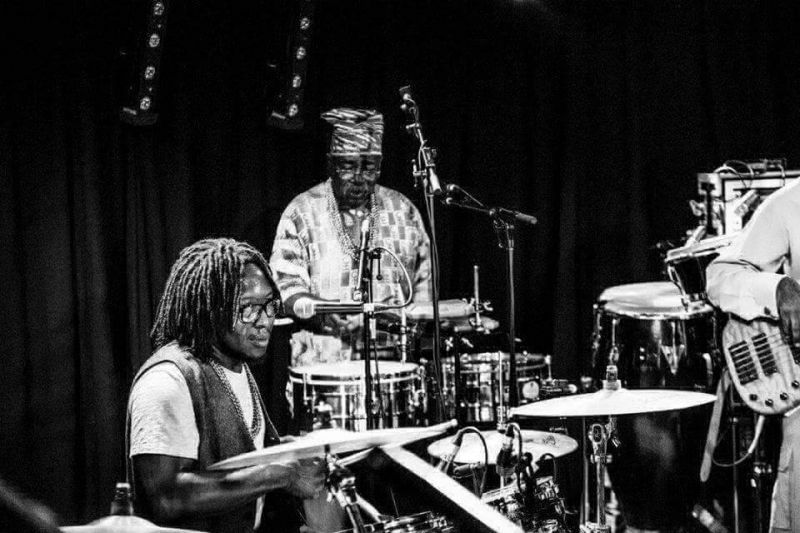 The Fatback Band embodies the imaginative spirit of street music and free expression and was first formed in 1970 by veteran drummer Bill Curtis in New York City. At that time, he had already been playing for 20 years, both as an in-demand session musician and as a drummer touring the country with celebrated acts such as Sil Austin, Red Prysock, Big Maybelle, Bill Doggett, Paul Williams, Clyde McPhatter and the 33rd Army Band and 7th Army Special Services. The “Fatback” concept emerged from Curtis’ quest to invent a new groove by merging the “fatback” jazz beat of New Orleans with vivid West Indie and Caribbean rhythms, a novel sound that became the basis for the first disco beat. 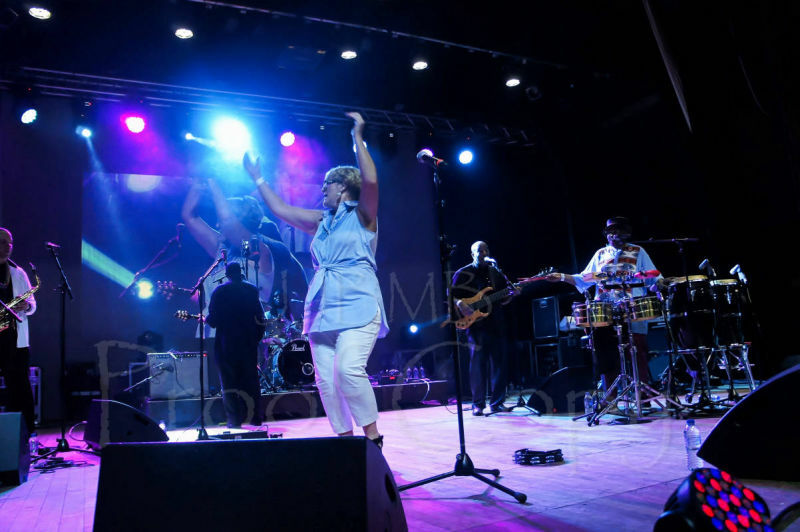 The Fatback Band started with Curtis, guitarist Johnny King, bassist Johnny Flippin, trumpet player George Williams, saxophonist Earl Shelton and conga player Wayne Woolford, who combined to become masters of the “street funk” genre. Curtis soon added extra layers with skilled instrumentalists George Adams and Fred Demerey (saxophone), Gerry Thomas (keyboards) and George Victory (guitar). 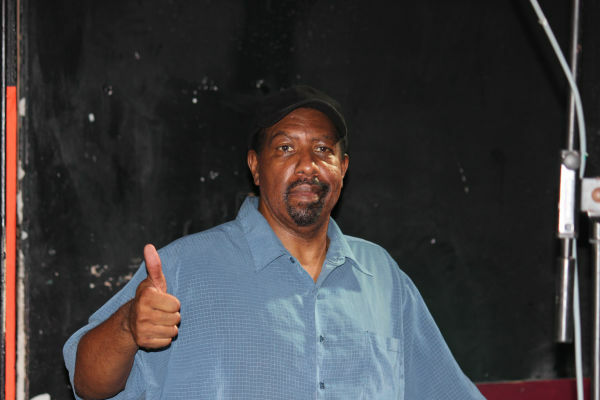 Curtis later started a production company with Thomas, his keyboardist, who had also been working with The Jimmy Castor Bunch and others in the funk scene. 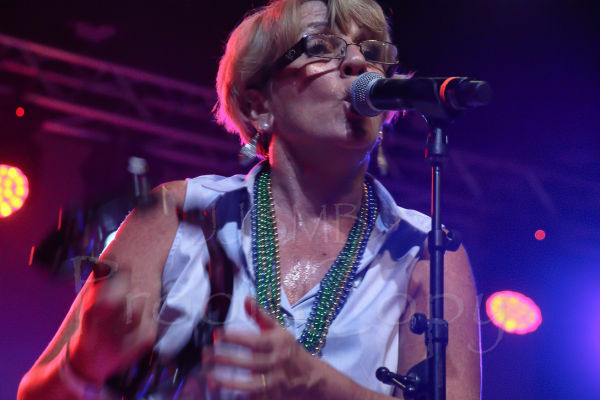 The duo put out many of Fatback’s records and produced two albums with Wild Sugar, a group best known for the tune “Bring It Here,” co-written by Curtis and Thomas and sampled in the Beastie Boys hit “Brass Monkey.” The women of Wild Sugar were also Fatback’s backup singers and dancers and collaborated with the band throughout the 1980s. 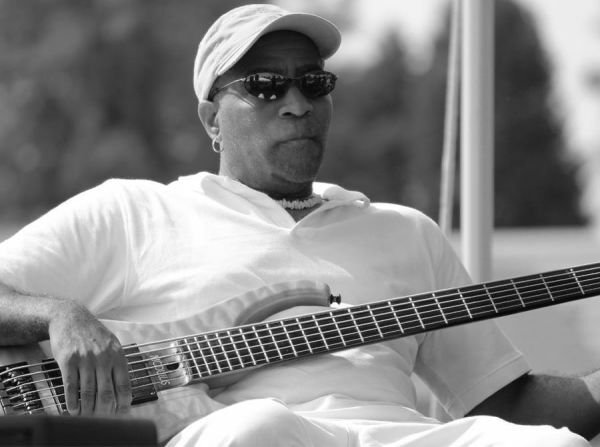 Fatback’s tight-knit camaraderie is the result of Curtis’ strong leadership, passion for exploring many styles of music and tireless drive to maintain a diligent performance and recording schedule for 40 years. The band has released more than 35 albums of original material infused with every imaginable style, from jazz, funk, R&B, disco, rap, to all colors and eras of soul. The Fatback Band has played gigs at weddings, bar mitzvahs and at venues of every shape and size, from large concert halls like New York City’s Lincoln Center, to small clubs like London’s Jazz Café and some of the world’s most famous theaters and stages. 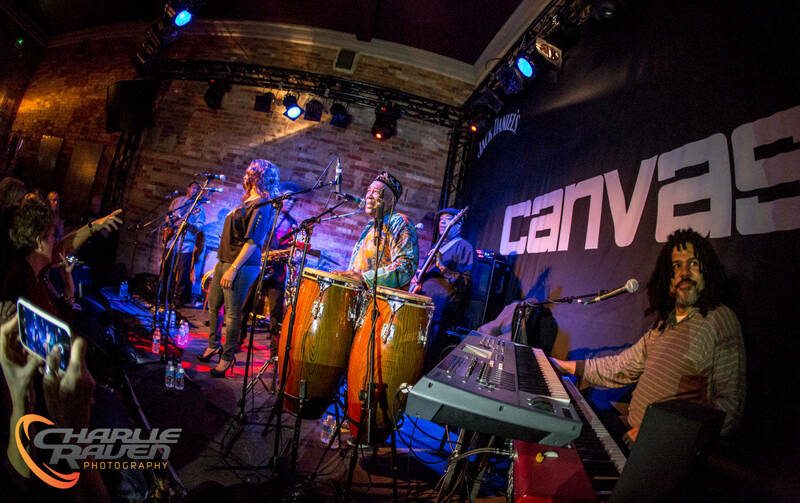 The band has also taken part in festivals such as the Southport Weekender, WOMAD in Reading and Spain, The Glastonbury Festival, The Italy Funk Fest and the O2 Indigno. 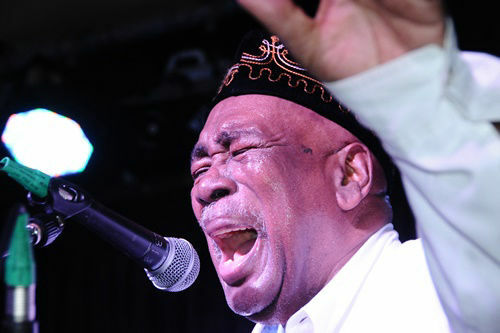 The Fatback Band’s music has been featured in films and on television shows such as The Sopranos and on Sky TV UK’s Revista de la Liga. Curtis and Thomas’ love of incorporating elements of dance and other art forms into Fatback’s stage shows and recorded music was also responsible for launching major movements. “(Are You Ready) Do the Bus Stop” and “Double Dutch” helped spark the development of line dancing. And the song “King Tim III (Personality Jock)” is considered to be the first-ever commercially-released rap single. The distinctive Fatback flavor has paved the way for other gifted entertainers like B.T. Express, Slave and Cameo and inspired record labels to sign street bands and put them in the studio for the first time. Curtis has embraced the “DIY” approach to making music from the beginning, taking charge of everything from recording, songwriting, arranging, producing and publishing, to business management and booking. Ed Jackson is an accomplished saxophonist. He joined Fatback in the early eighties. 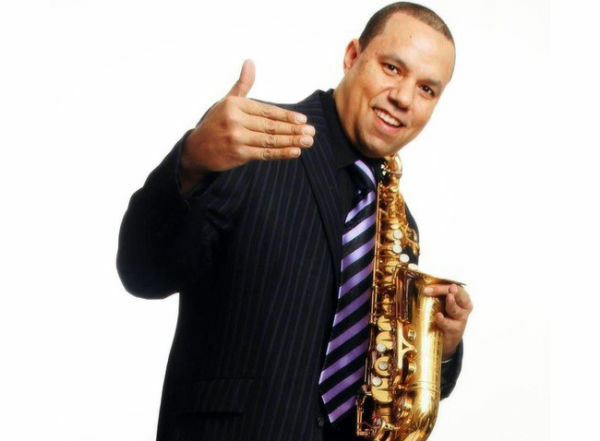 Ed is an accomplished saxophonist & active jazz performer on the NY & International scene. Ed Jackson's dynamic sound encompasses both the tradition and future of jazz. His versatility enables him to move within the various styles of jazz while at the same time maintaining a unique sound and direction. Ed Jackson's wide range of styles is evident in the musicians he has worked and recorded with which include Roy Haynes, George Cables, Melba Moore, Bobby Watson Big Band, T.S. Monk, The Jackson Brothers Quartet, Illinois Jacquet, Weldon Irvine, The Count Basie Band, Donald Blackman, Bernard Wright, Jaki Byard, Ran Blake, Sam Rivers, Tom Varner, Ty Stephens and SoulJaazz. He is also the founder of the world-renowned 29th Street Saxophone Quartet, an internationally acclaimed group he has recorded and toured the world with. Zack Guinn born Xavier Zachary Guinn is from a small town in NC called Fayetteville. 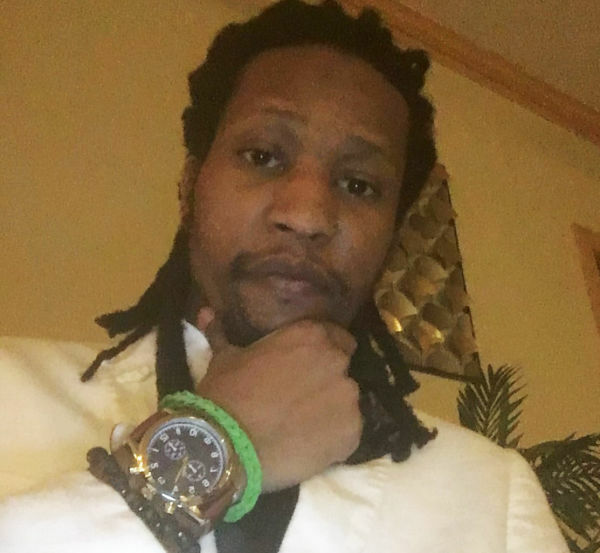 He grew up falling in love with Heavy Metal/ R&B funk music, influenced by musicians like Geddy Lee, Larry Graham, bands like Con Funk Shun and Cameo just naming a few. He started playing and reading music back in the 7th grade, later on picking up the bass guitar in the 11th grade and has went on to play locally around his town and making a name for himself, opening for groups such as After 7, Roger & Zapp Band, Babyface and Kool and the Gang. Zack is also credited for a few local albums released in his town on his studio production label. 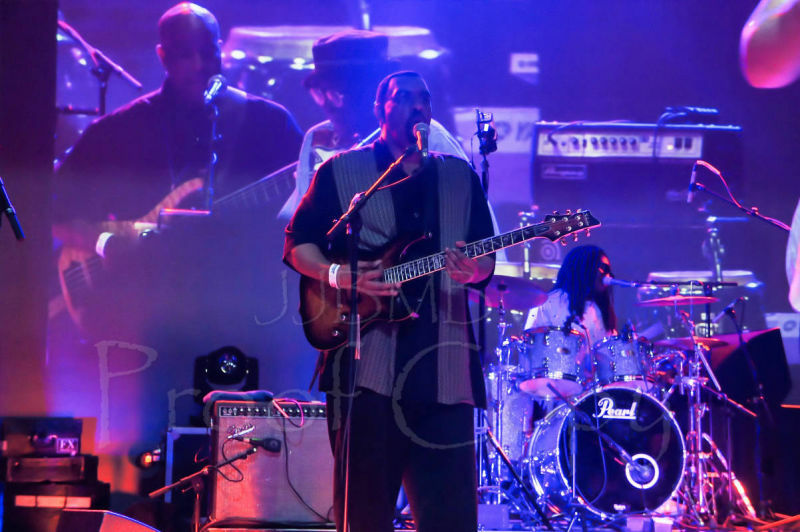 He is now shooting videos for local artist, giving back to his community and is co-writing for the Fatback Band. Isabella Dunn Gordon is our new singer from Bicester/Oxfordshire. We are happy to have her join the Fatback Family. Ledjerick Woods was born in Fayetteville, NC . He became a participating member of the renowned Fatback Band in 2002. He attended Fayetteville State University majoring as a Music Major from 1990-1995, participating in all bands during this time. He also studied jazz under the supervision of the late, Mr. Malachi Sharpe who influenced a great number of musicians in Fayetteville. 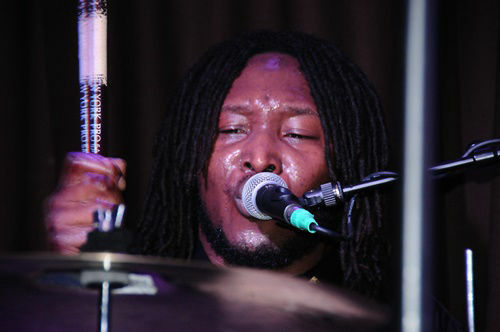 Ledjerick has had much experience playing with many of the better musicians in the area. Darryl McAllister was born in Fayetteville, NC and grew up in a small town next door called Raeford. His mother and father were well known gospel singers locally. He began his professional career touring and recording with gospel groups and playing in musicals on the east coast. McAllister studied in jazz and classical workshops during the summers of his college years. 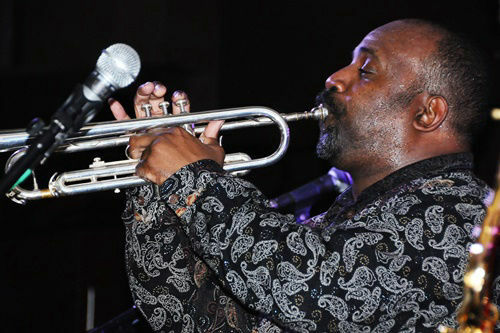 He has played with various southern soul recording artists including Jesse James, the Love Doctor and Greg A. Smith. He has opened for diverse acts such as the Neville Brothers, Cold Play, LTD, the Fabulous Thunderbirds, Silk, Ready for the World and Mother’s Finest. McAllister holds graduate degrees in behavioral health and psychology. He is a certified performance coach and licensed psychotherapist. Copyright (c) Fatback Productions Inc 2019. All Rights Reserved.